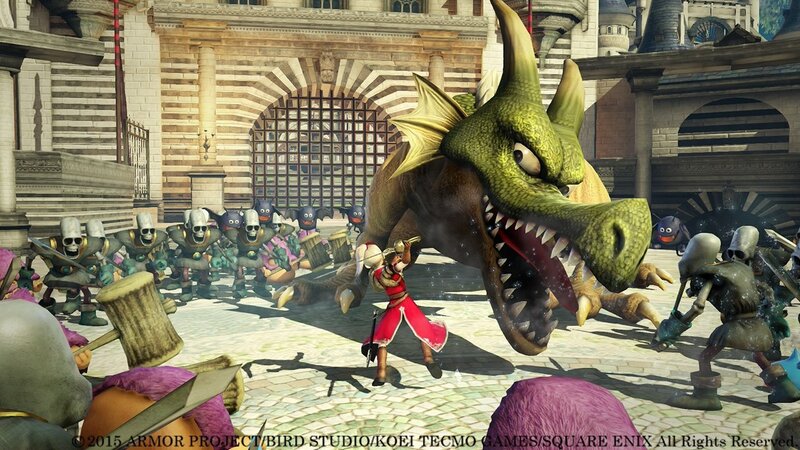 DRAGON QUEST, one of the most iconic RPG series from Japan, will arrive later this year as a full-scale action RPG. 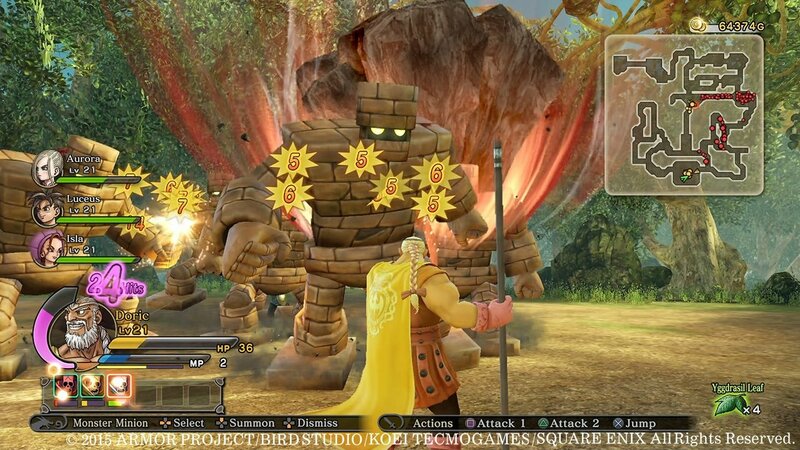 In DRAGON QUEST HEROES: The World Tree´s Woe and the Blight Below, the protagonists must rise up against seemingly insurmountable odds, facing off against swarms of enemies and gigantic monsters in an exhilarating action game. 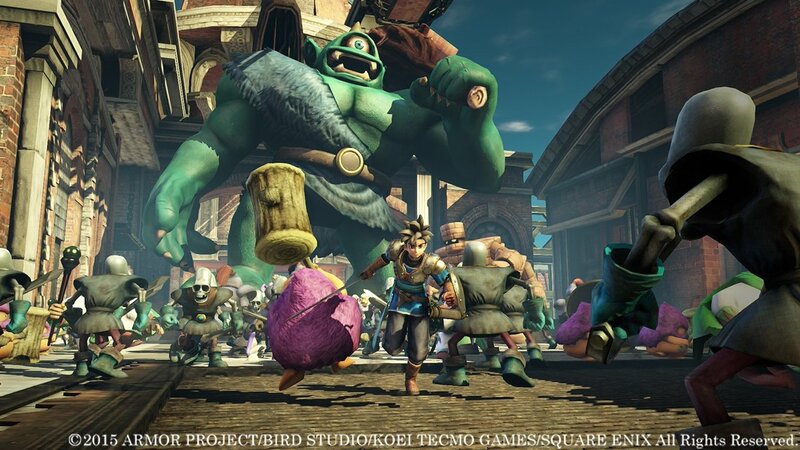 Filled with characters and monsters designed by world-renowned artist Akira Toriyama, DRAGON QUEST HEROES: The World Tree´s Woe and the Blight Below will be available on the PlayStation®4 computer entertainment system in beautiful HD graphics. 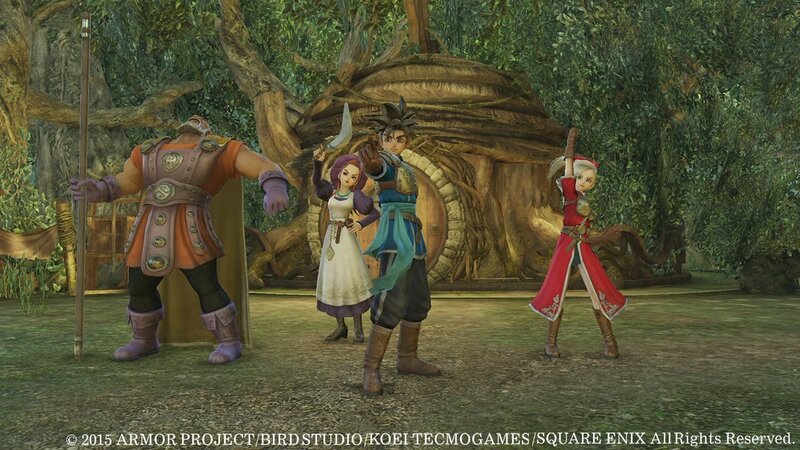 DRAGON QUEST, DRAGON QUEST HEROES, SQUARE ENIX, the SQUARE ENIX logo are registered trademarks or trademarks of Square Enix Holdings Co., Ltd. 'PlayStation' is a registered trademark and 'PS4' is a trademark of Sony Computer Entertainment. 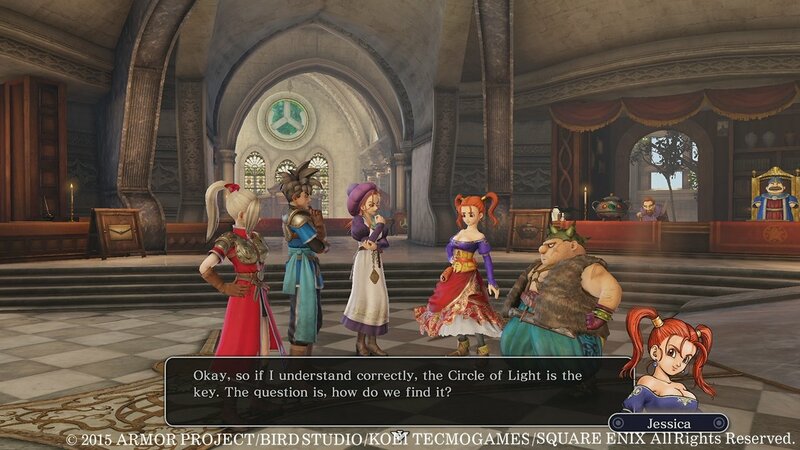 All other trademarks are properties of their respective owners. 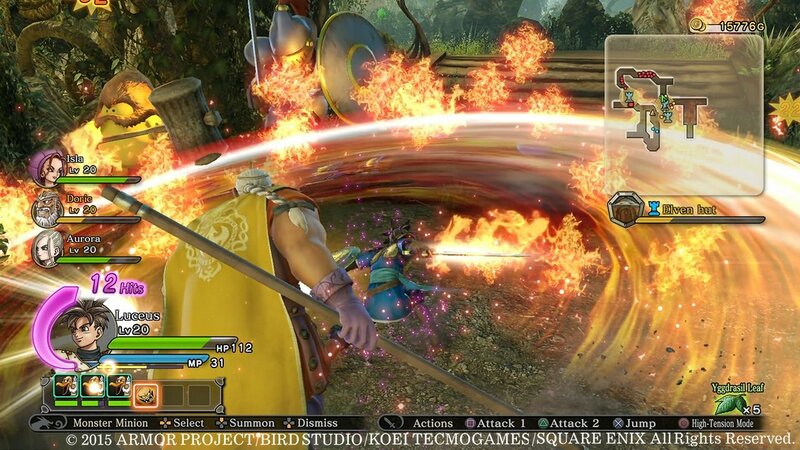 Fight Alongside Legendary Characters – Players can embark on a journey with some of the most beloved characters of the DRAGON QUEST series – all voiced – to form their own party of four and stride into battle. 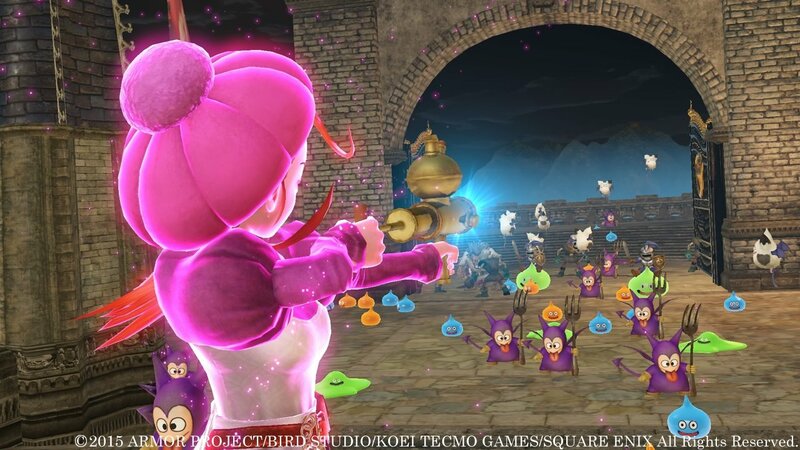 From the sultry Maya of DRAGON QUEST IV fame to Yangus, the thief with a heart of gold from DRAGON QUEST VIII, the player´s party will always be full of character. 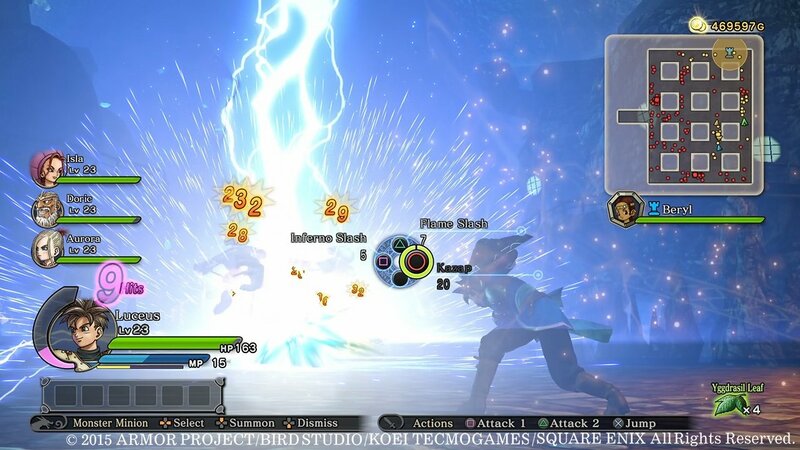 Collect Monster Medals to Turn the Tide – Gather monster medals from defeated foes to bring them back to the battlefield as allies or to take advantage of their special skills. 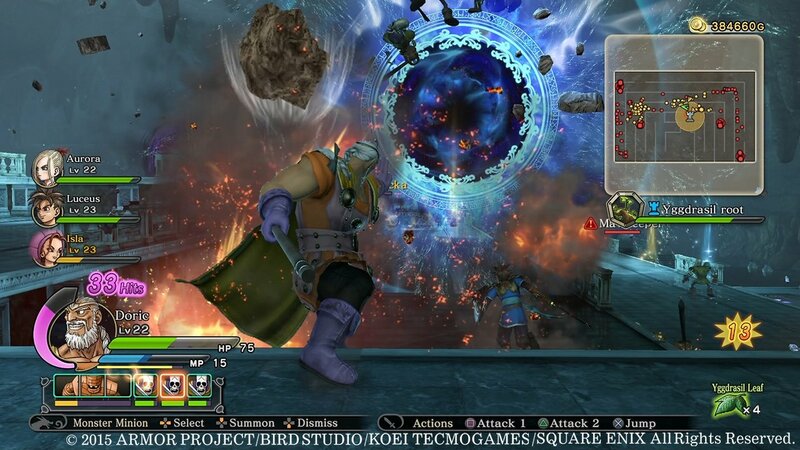 Up to 24 monsters can fight by the player´s side at any one time. 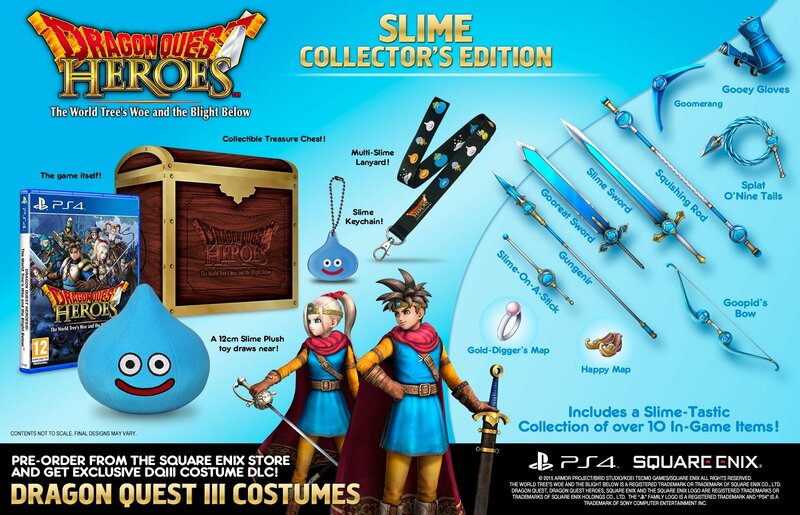 Legendary Trio of Creators – The title comes to life in beautiful high-definition graphics on the PlayStation®4 system with a host of distinctive characters and monsters designed by world-renowned artist Akira Toriyama. 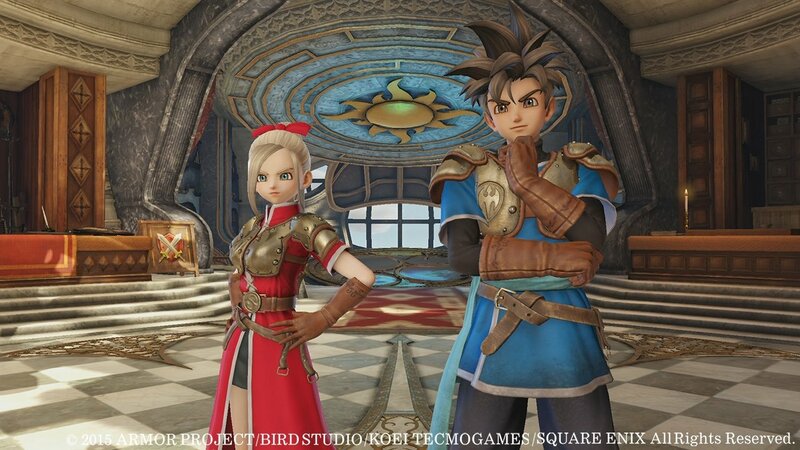 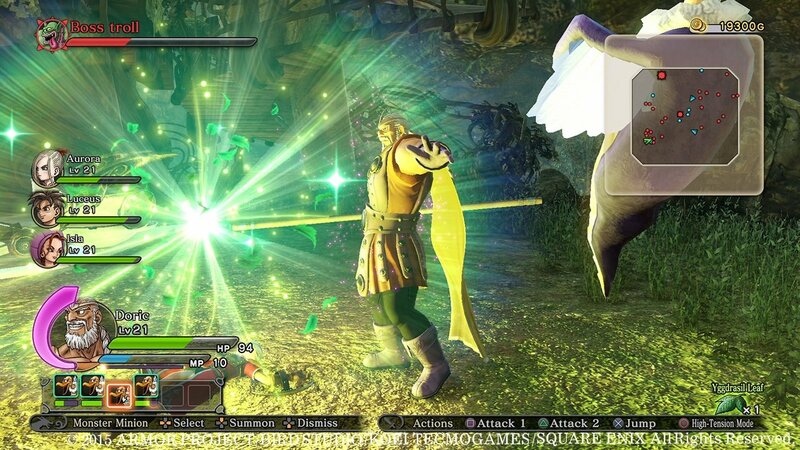 Both Yuji Horii, director and creator of DRAGON QUEST, and Koichi Sugiyama, the composer closely tied to the series since its first installment and creator of countless memorable musical masterpieces, are working on this full-scale action RPG.